What is a Security Safe? Buying a safe should be a relatively straight-forward process. However, there are several things you may want to check before committing to a purchase. Doing so will help you ensure that the safe you buy provides the protection you need. The following articles and information should help make choosing a safe that bit easier. Eurograde safes are safes which have been tested to the European burglar resistance standard known as EN 1143. There are two variants of this standard, the EN 1143-1 for traditional single door cash safes, and EN 1143-2 which applies to deposit safes. 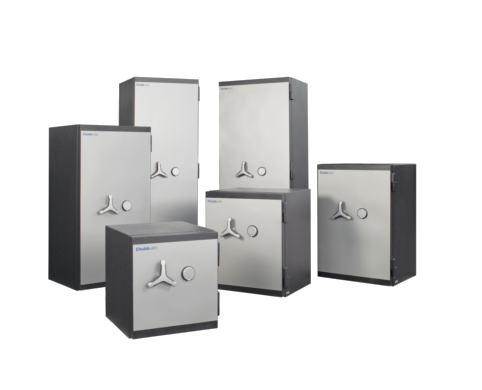 Security Safes, Cash Safes, Eurograde Safes © 2019. All Rights Reserved.